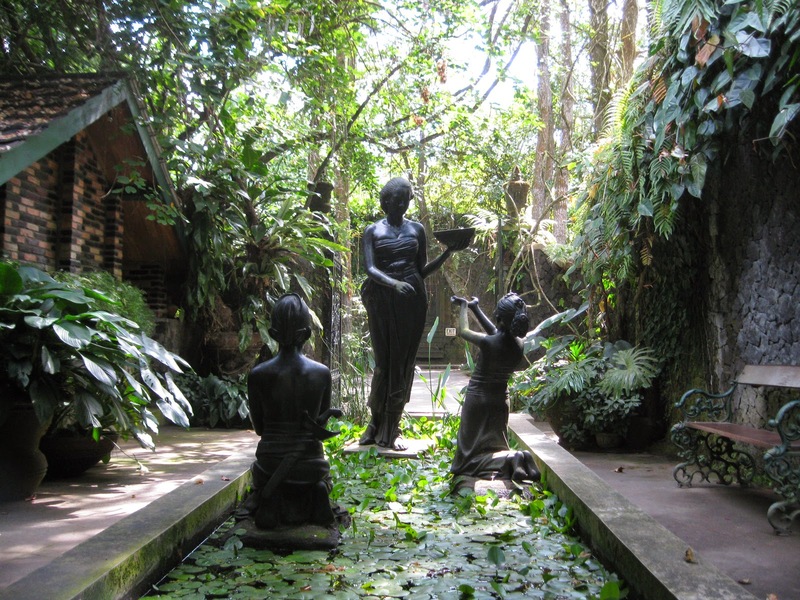 Ulen Sentalu Museum, Yogyakarta. 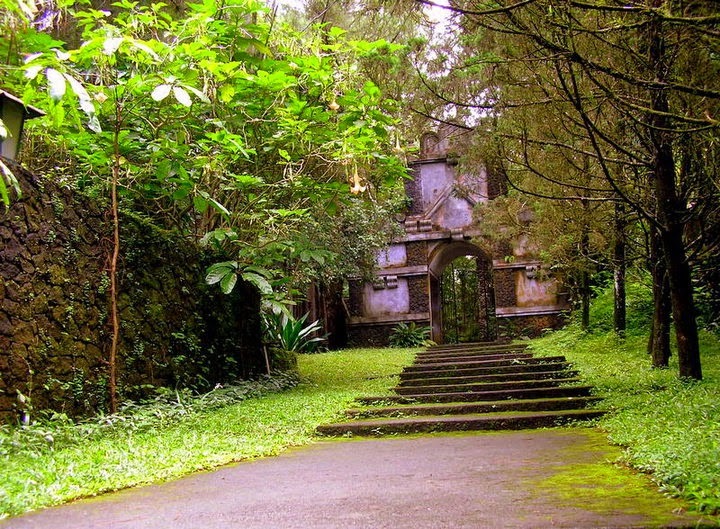 Ulen Sentalu museum seem as exotic and unique building because it was built in the jungle at Kaliurang, Yogyakarta and blend with the trees around the museum building. 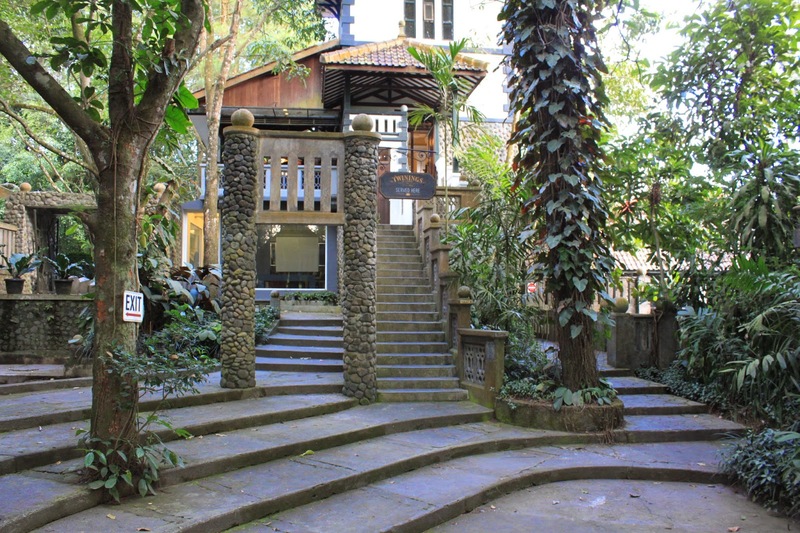 Shady and cool atmosphere will make you relax enjoy room by room that guided by a officially Ulen Sentalu museum guide. 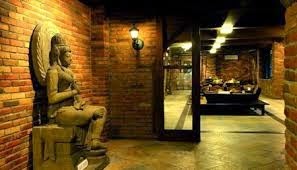 The museum is a place to store objects of ancient culture and cultural documentation of the Java Classical Periode to modern. 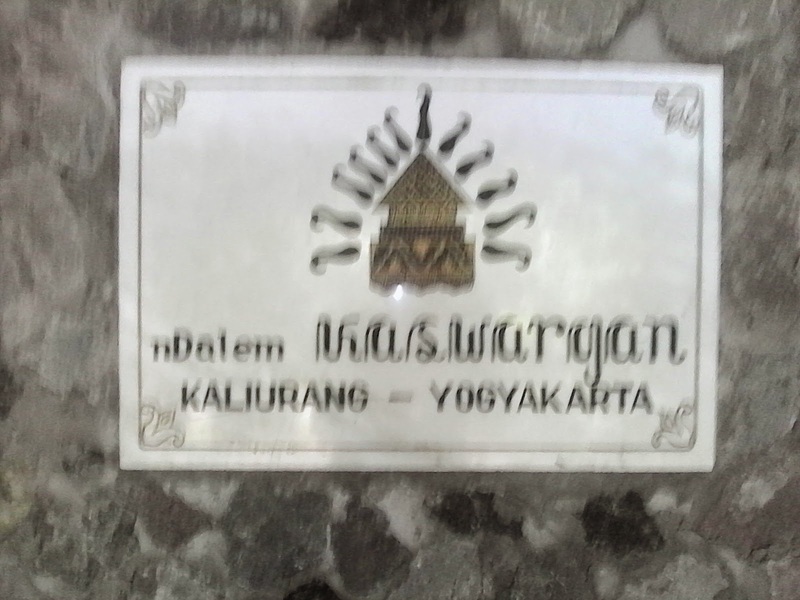 Ulen Sentalu museum, Yogyakarta. 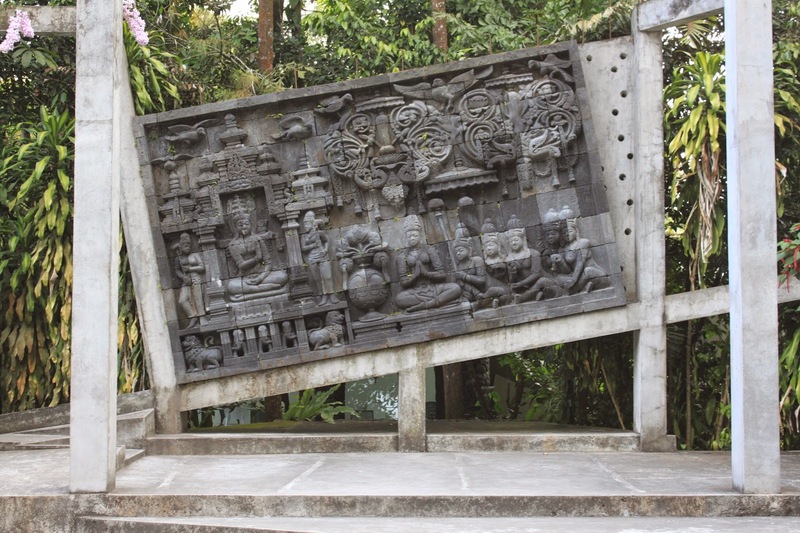 If you want to understand the culture of Javanese then visited Ulen Sentalu museum is the right choice. 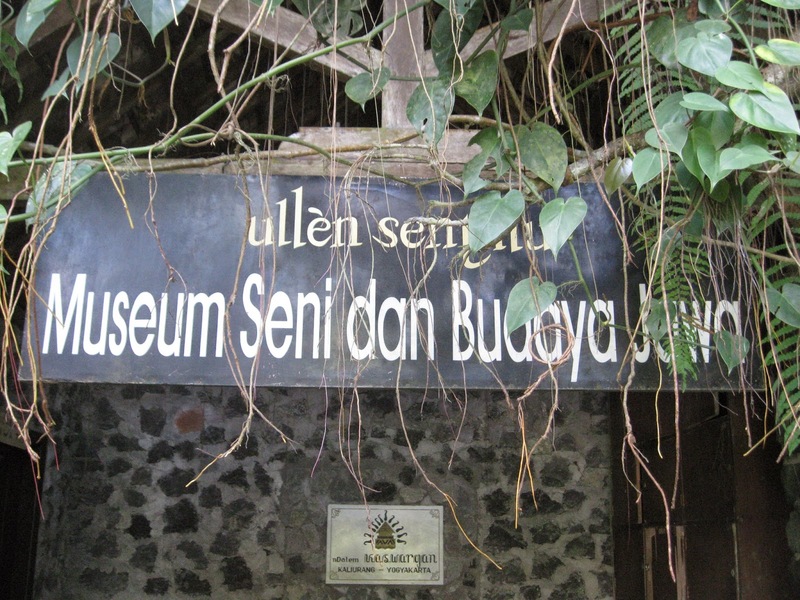 In Kaliurang area, in addition to the museum Ulen Sentalu, you can visit also the museum of volcanic Mount Merapi, so you will be able to know the history of this mountain activities through documentation and scientific visualization. We can make program for tour to Ulen Sentalu museum for you, combining with Volcano Museum, and then enjoying Mount.Merapi using hire jeep adventure to see many nice scenery of mt.Merapi. Please don't hesitate to contact us by email to : aswoto69(at) gmail.com.